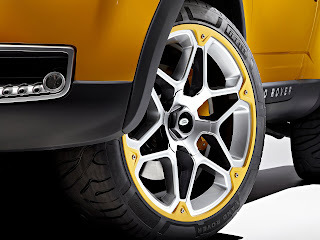 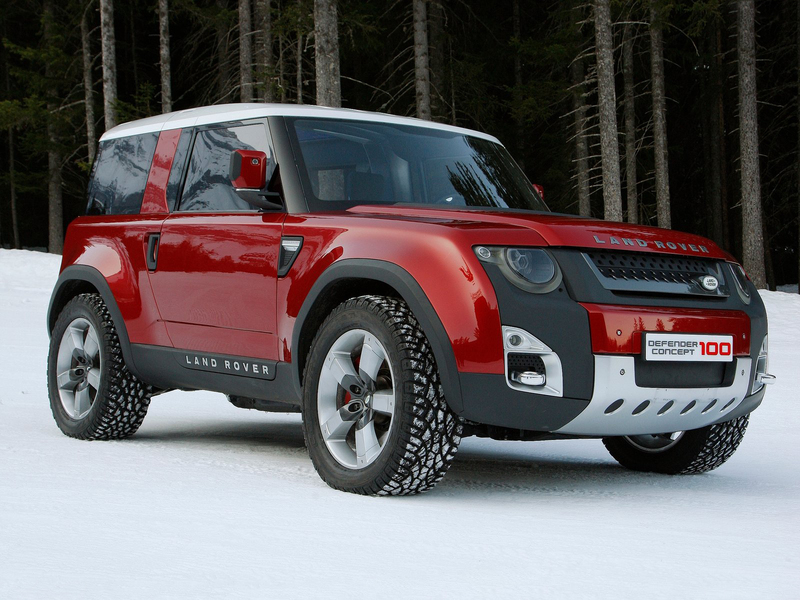 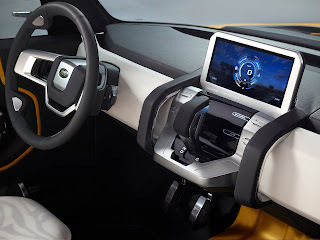 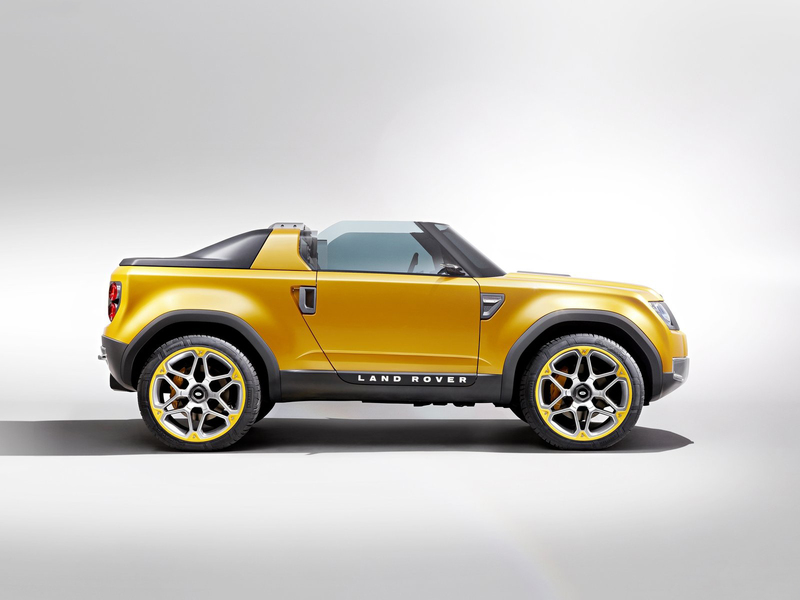 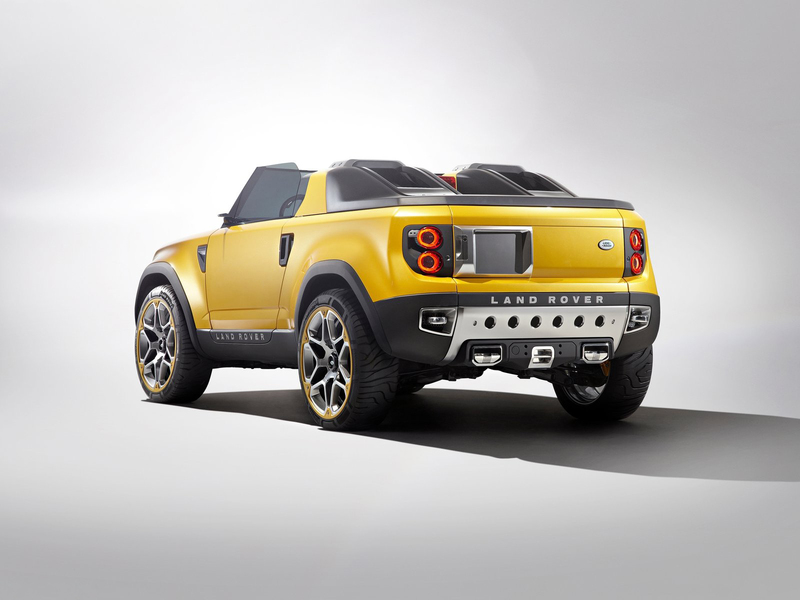 The Land Rover DC100 (Defender Concept 100") is an off-road concept vehicle from Land Rover originally intended to demonstrate what the vehicle that will replace the long-running Defender in 2015 will look like. The DC100 was first unveiled to the public in September 2011 at theFrankfurt Motor Show. 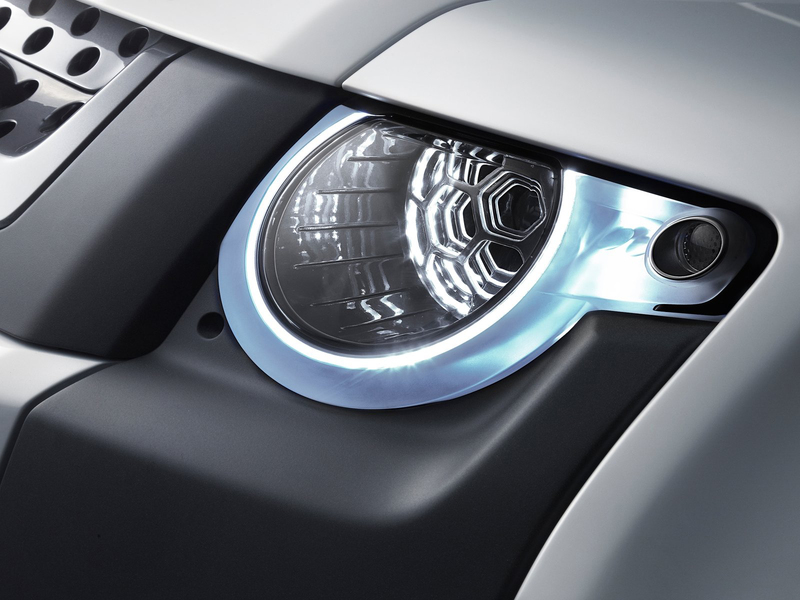 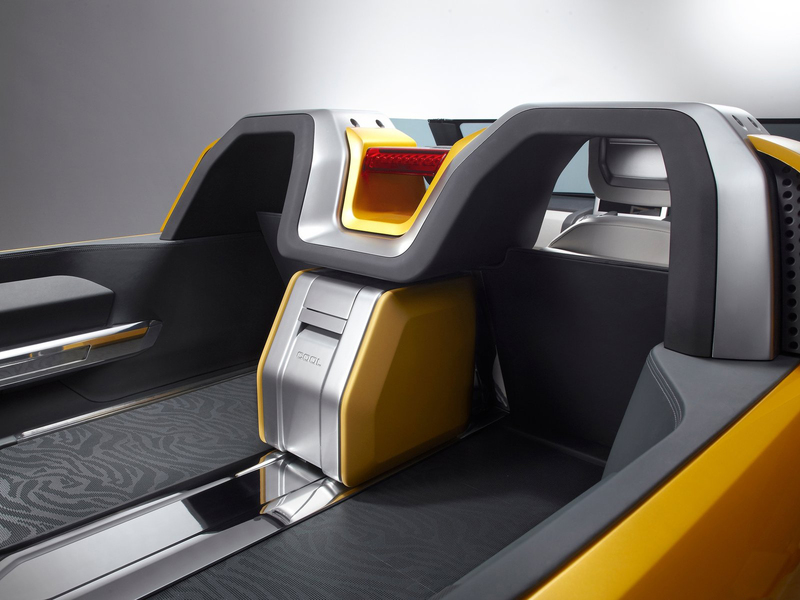 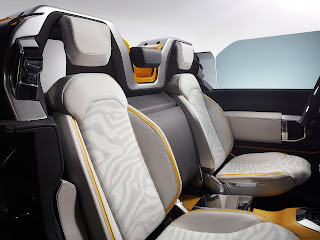 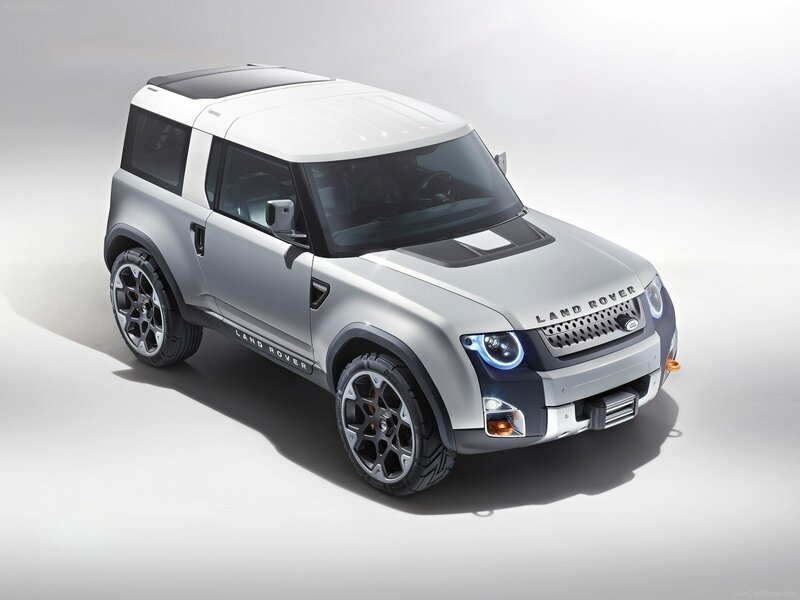 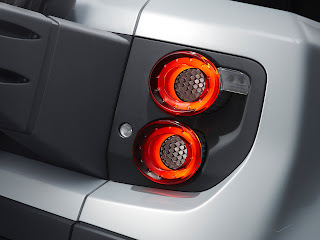 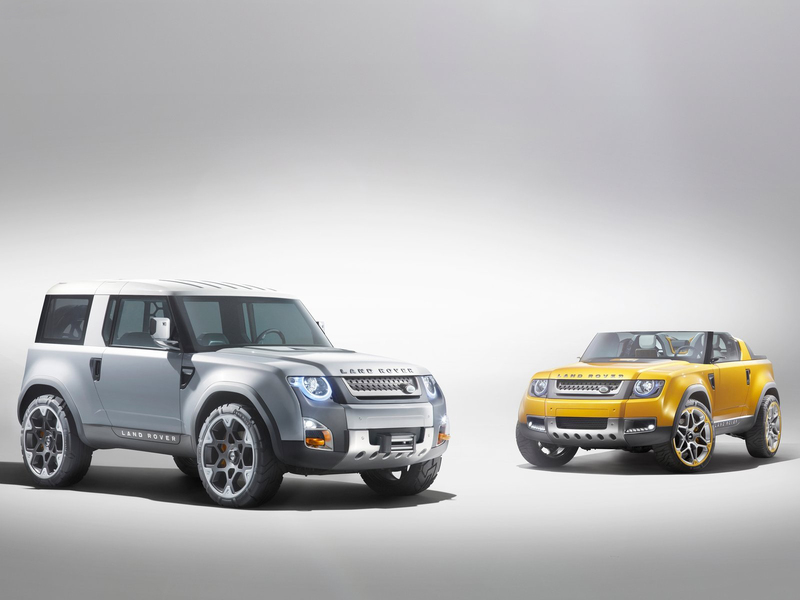 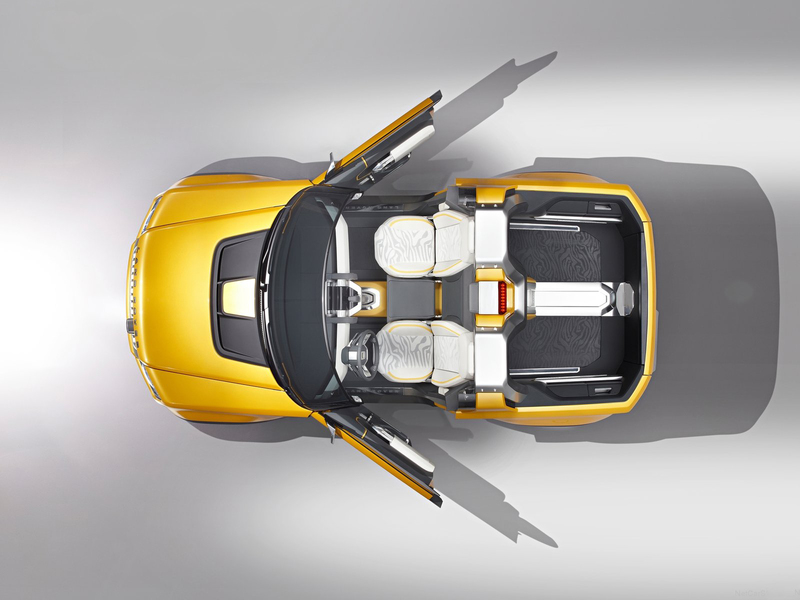 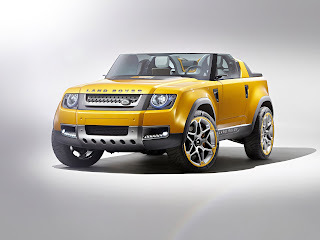 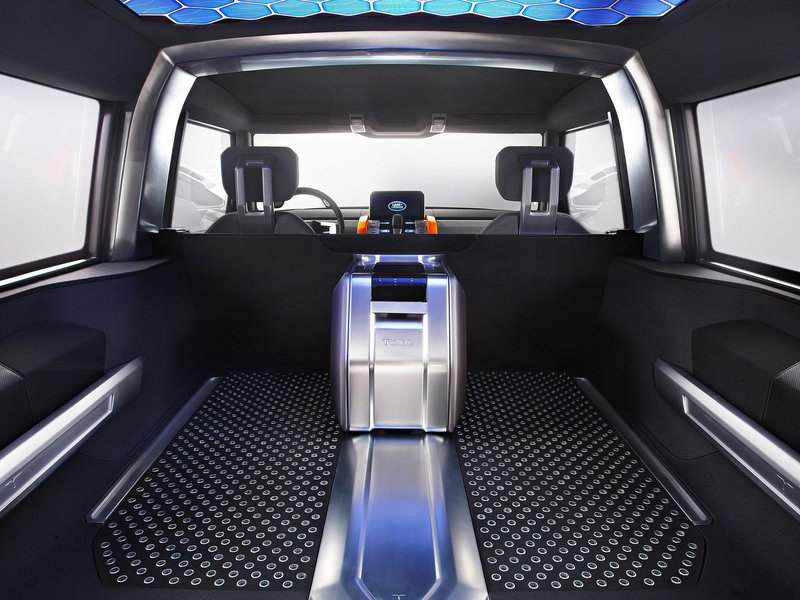 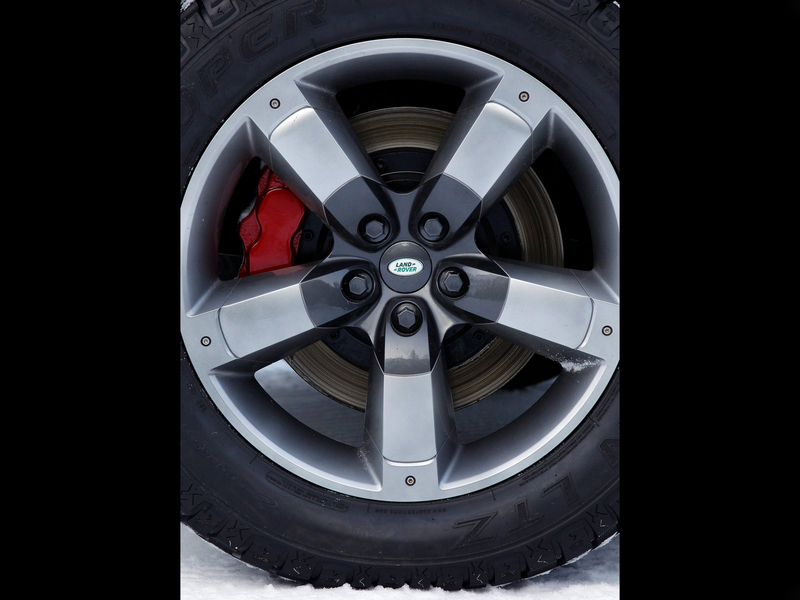 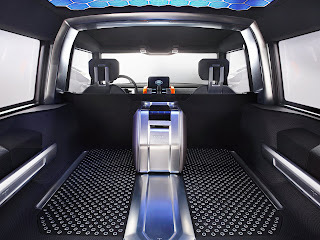 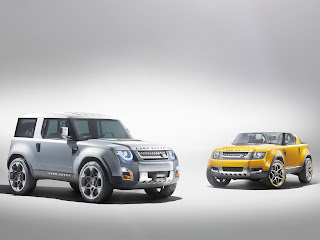 The design was led by Gerry McGovern, director of design for Land Rover. 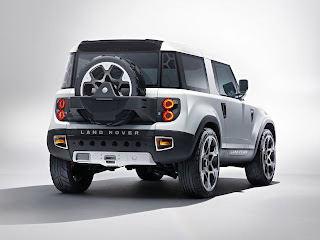 Land Rover announced two versions at Frankfurt, a three-door estate off road car powered by a diesel engine and a more leisure orientated two-door sport version with no roof powered by a petrol engine. 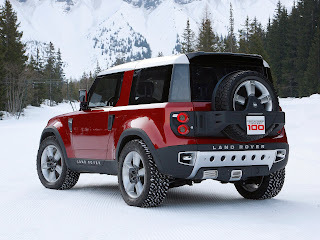 Land Rover’s brand director, John Edwards, revealed to Autocar that he was “massively encouraged” by the reaction to the DC100, and by the fact that people thought they were looking at a £45,000 vehicle. 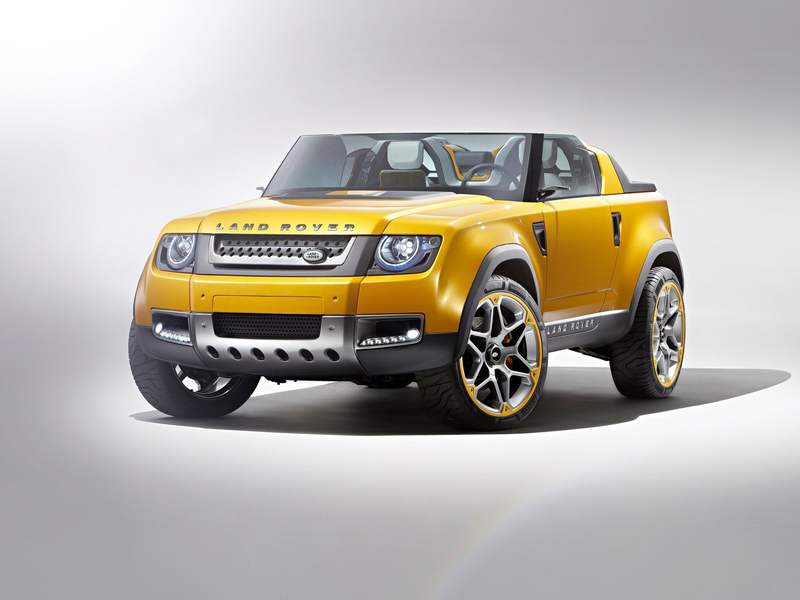 “It’s £20,000 to £25,000 in reality,” he said. The new entry-level model would be part of what Land Rover internally refers to as its leisure-oriented range, the others being utility (Defender) and luxury (Range Rovers, including the Evoque). 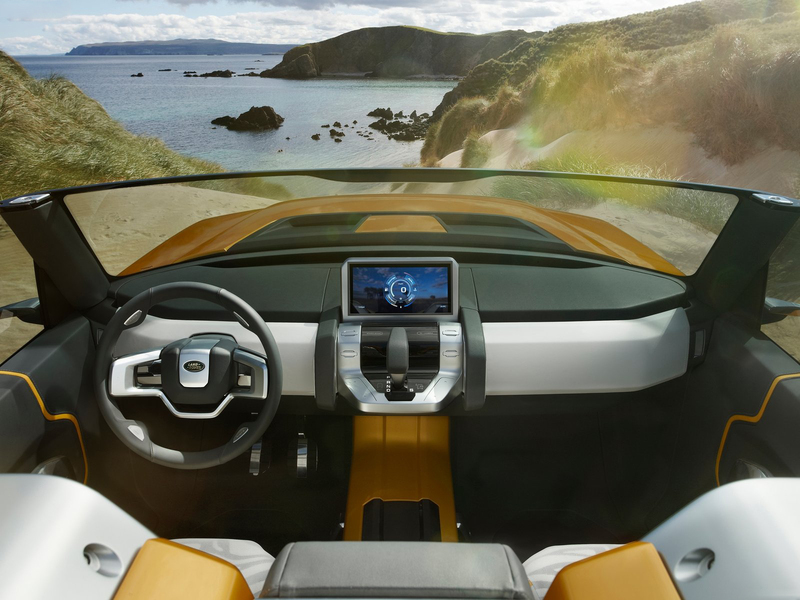 It is part of a wider scheme to launch no fewer than 40 new cars over the next five years, possibly including a larger version of the highly successful Evoque. Last updated on 22 August 2012 at 07:39.